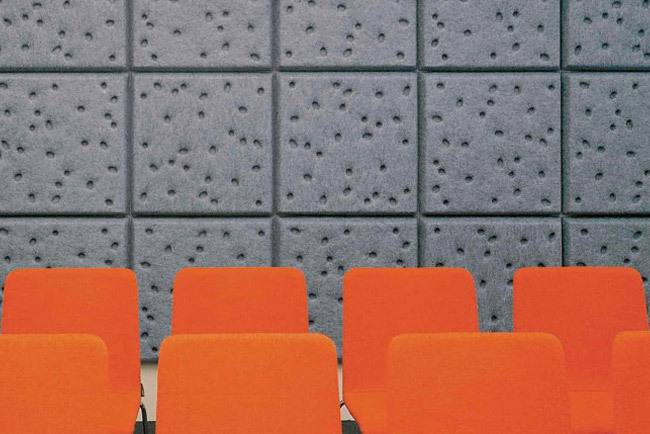 Offecct are manufacturers of the highly stylish SOUNDWAVE® acoustic panel range. An award winning Swedish company that specialises in the design and manufacture of furniture and interiors, they offer one of the best design-led acoustic solutions on the market. 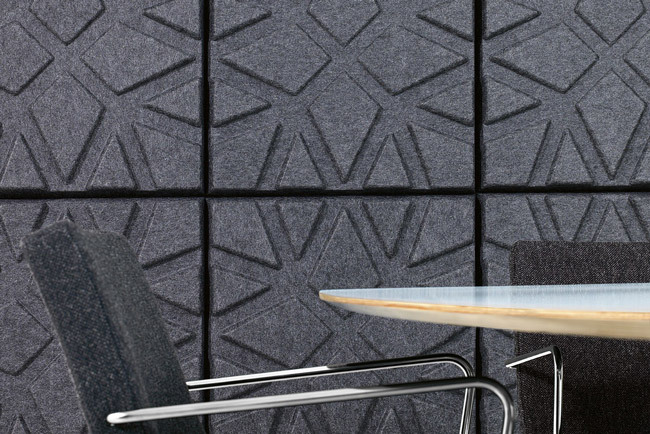 Their SOUNDWAVE® panels are acoustically and environmentally conscious, easy to install and highly decorative. 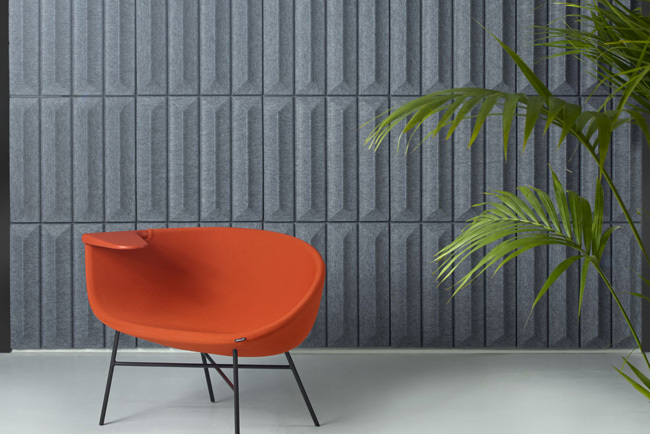 The series of textured acoustic wall panels combine aesthetics and acoustic performance. A favourite with architects and interior designers looking for sound absorptive panels with great looks. Take a look below to see the full range of Offecct products we offer. SOUNDWAVE panels are ideal for mopping up unwanted environmental noise such as telephone rings and general chatter. Not for use in exceptionally harsh noise environments, these panels work well in the high upper frequency band of 500hz and above. Download the technical information for Soundwave panels. Click here for installation guidelines.